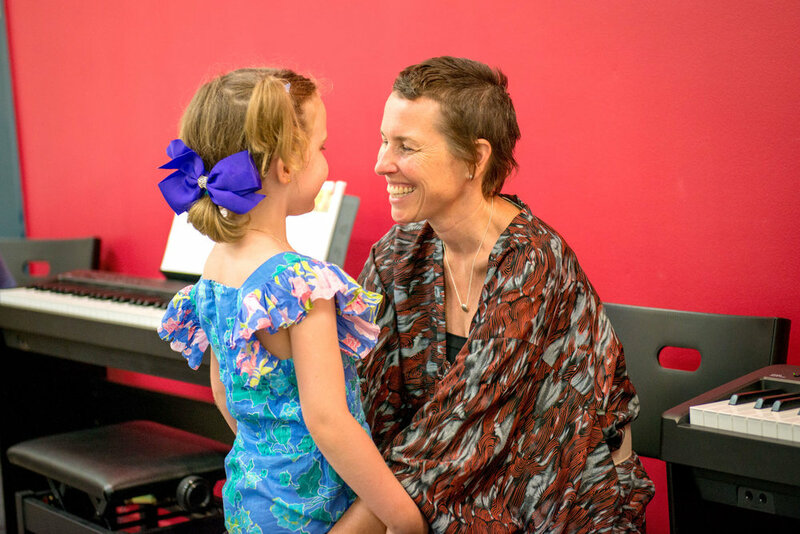 Meet Angel McIntosh and learn about her music school in Stafford, their private music lessons and group music classes, as well as many other music based activities! 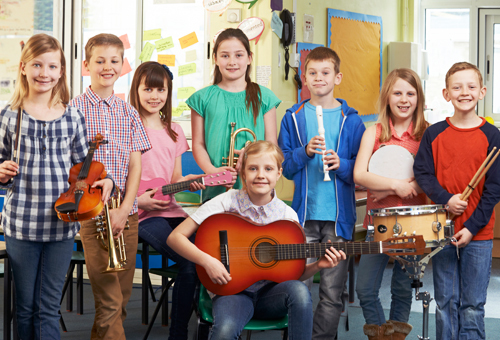 How do I book a FREE trial music class or lesson at Forte Stafford? Simply fill out the form on the right and we'll be in touch with you shortly! "Hi my name is Angel Macintosh and I am the Forte Stafford franchise owner, we have been here just since this October (2016). We pride ourselves in offering top quality music education to children from 6 months of age right through primary, teenage and even adults. 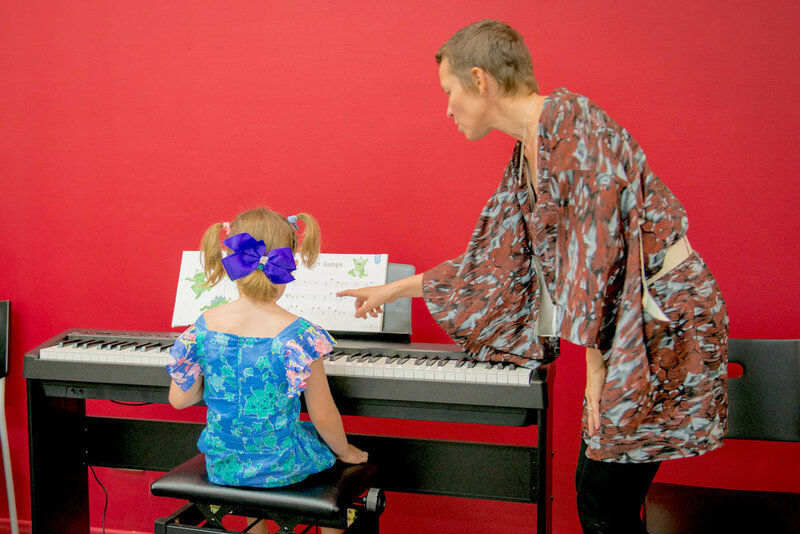 Parents and grandparents love the opportunity to have their own 'special' music time with their child in our incredible Jungle Music classes and then marvel as their little one's independence grows through our Music is Fun courses. 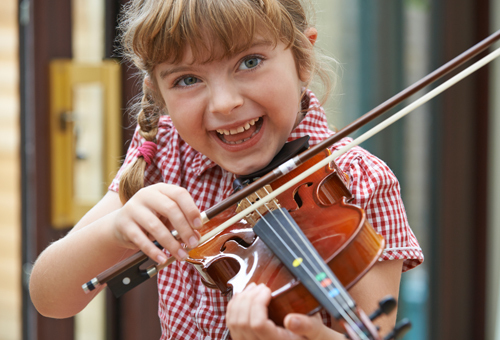 A comment most often heard in our Junior Keys lessons is 'Why wasn't learning music this much fun when I was a child? I think what makes Forte different from learning music elsewhere is the multi-sensory approach. We use a combination of learning by ear as well as sight reading, so both of those skills are really important to us and we don’t forgo either one of them and as a teacher, its really challenging because children are so beautiful in that they…they don’t pretend to not be bored if they are bored, they will just let you know, if they are bored. So, you have that constant challenge of engaging them and keeping them interested, finding different ways to present the information that’s going to keep them feeling like they want to keep learning and when you got children on the line and you have got a book in front of them and you are asking them different things about the notation of the music and they are pressing forward and trying to be the first one to answer, then you know that you have got them, they are all enthusiastic they all love been there and that’s the main deal with us that they love been here. 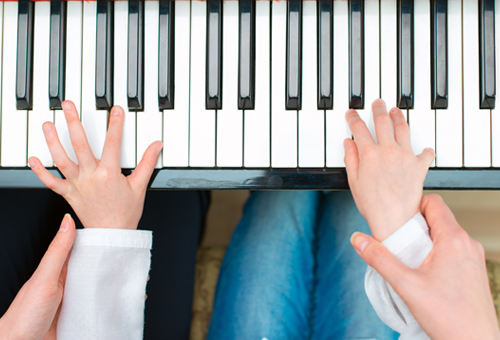 Learning music is crucial to the development of a child. 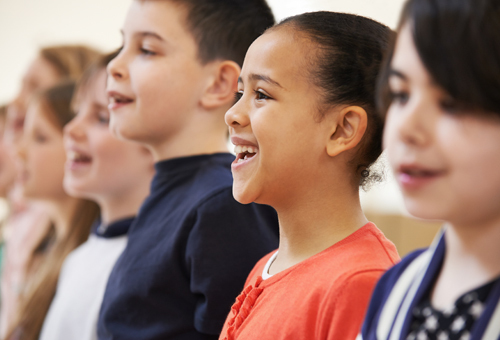 With Forte, if you start learning music early enough its building those neural pathways that then the children can use for other areas like language and maths and you often find that children who are great with music are also great at language, great at maths because of that function in the brain. 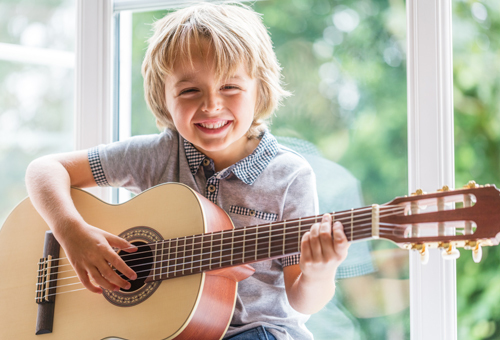 If you are thinking about starting your child with music and it doesn’t matter how old they are, if they are young enough, we can put them into a class, if they are a little bit older and have never done music before, we can offer them a private lesson. Take you through all the information for the particular instrument or the particular course that you are interested in your child pursuing, let you have a little think about all that information, answer any questions that you may have and then we would love to invite you along to a free class or a free lesson, private lessonso that you can get a feel of what it is going to be like before you have to make any decisions. So how you get in touch is you call us on 3357 5556 and the website fortemusic.com.au/Stafford and we can see all the information about the courses there and about our school, if you have any questions at all you can give us a call any time and we will be only happy to help you, you can call Cassie or me or Lisa." - Angel McIntosh, Director of Forte School of Music in Stafford, Brisbane.